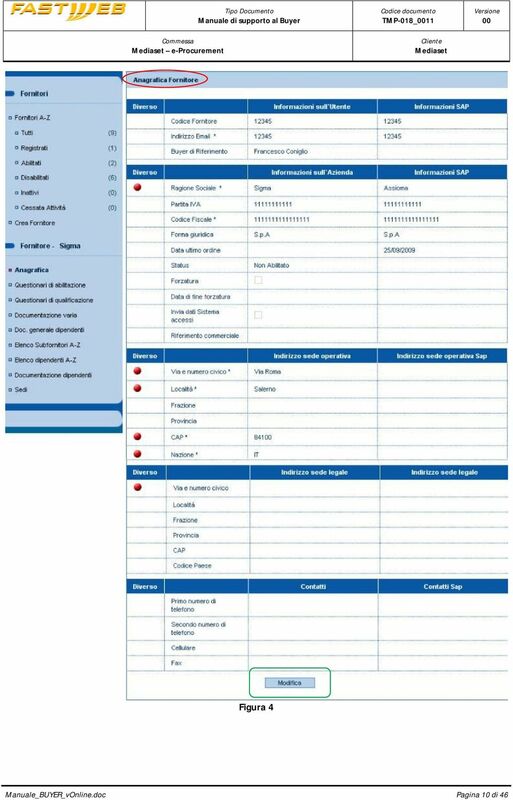 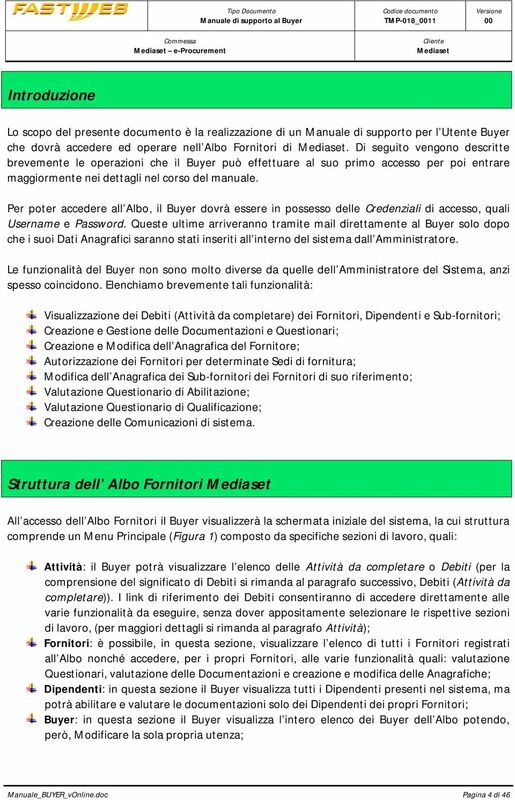 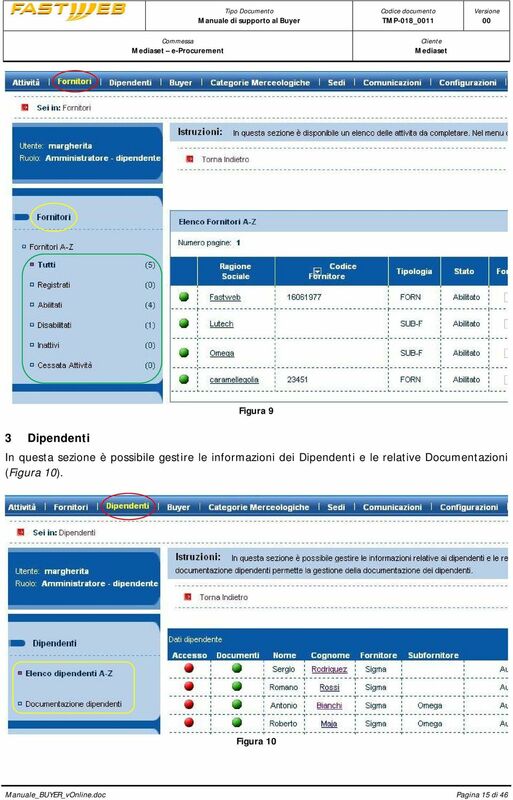 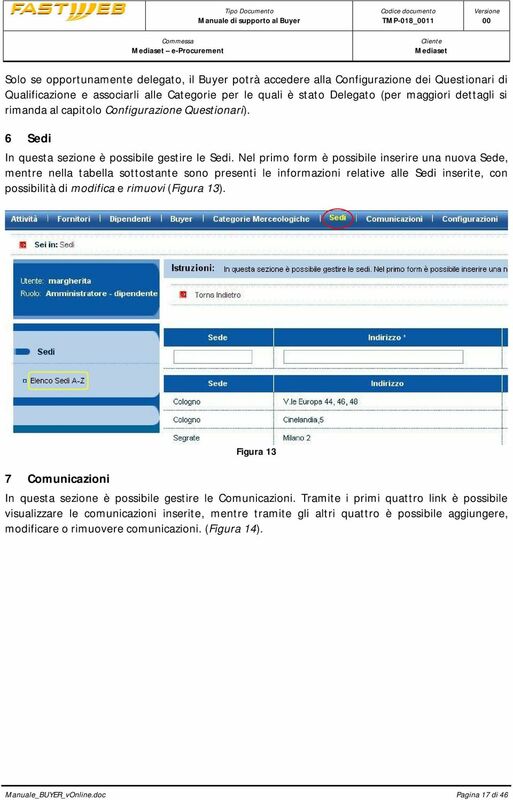 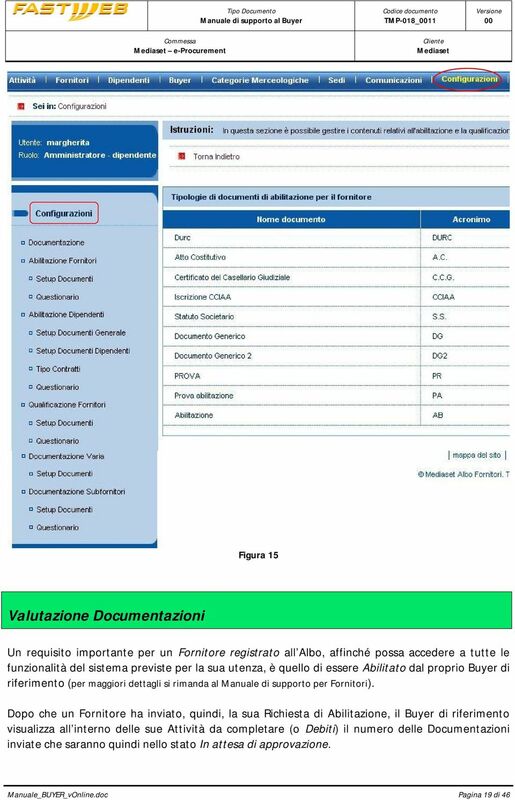 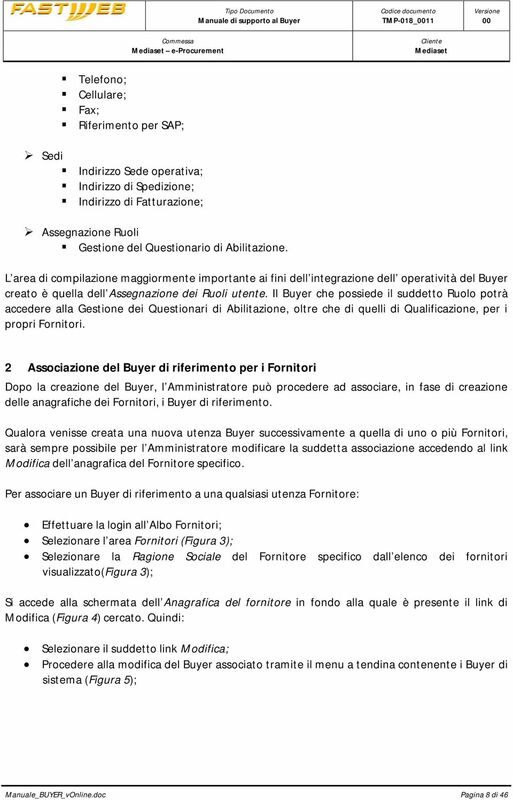 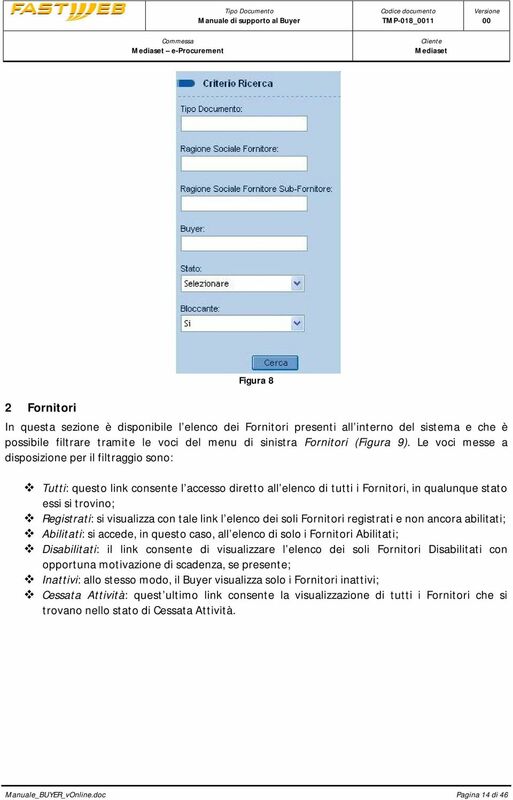 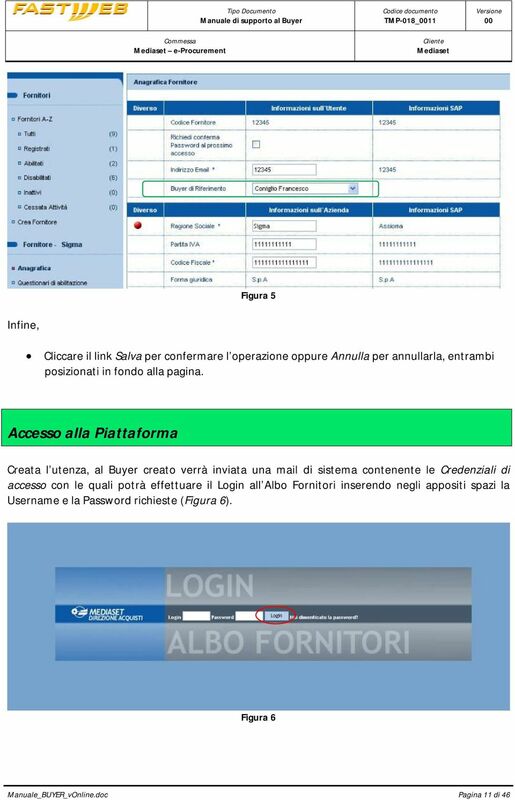 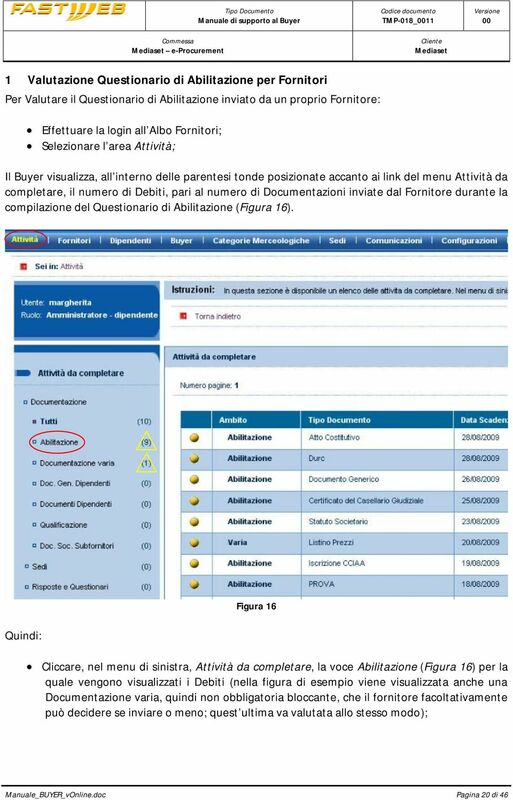 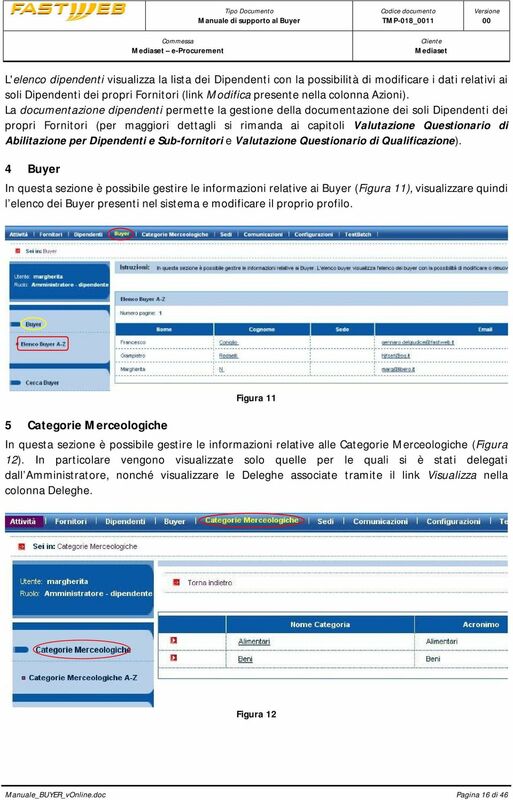 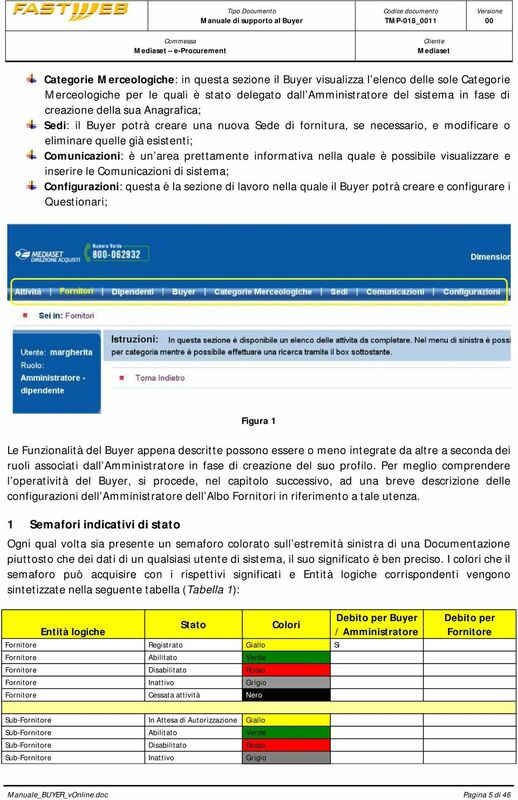 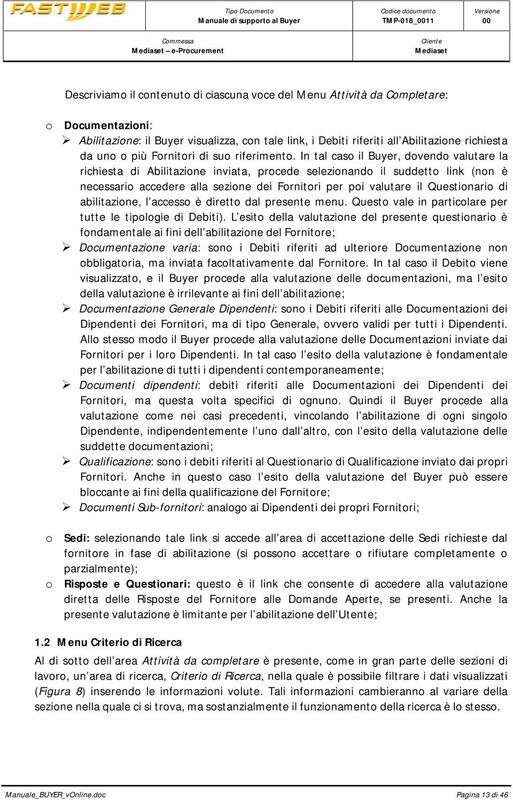 GESTIONE TRASFERTE MANUALE UTENTE Indice Sommario 1. 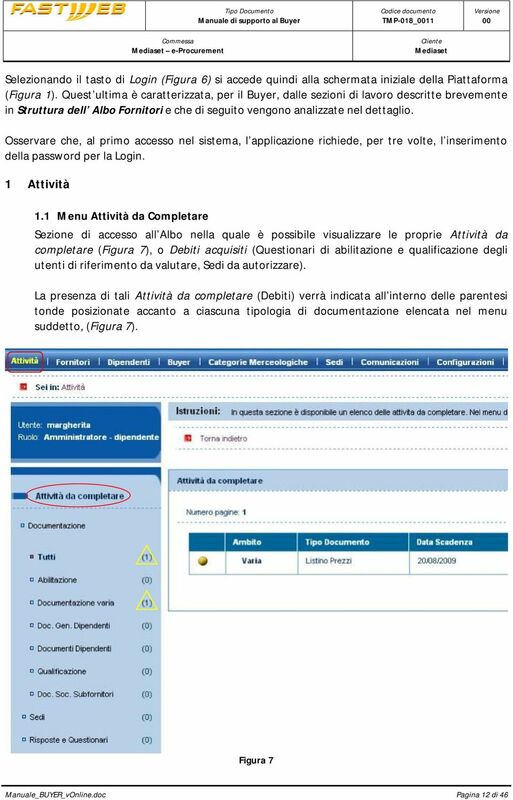 ACCESSO... 2 2. 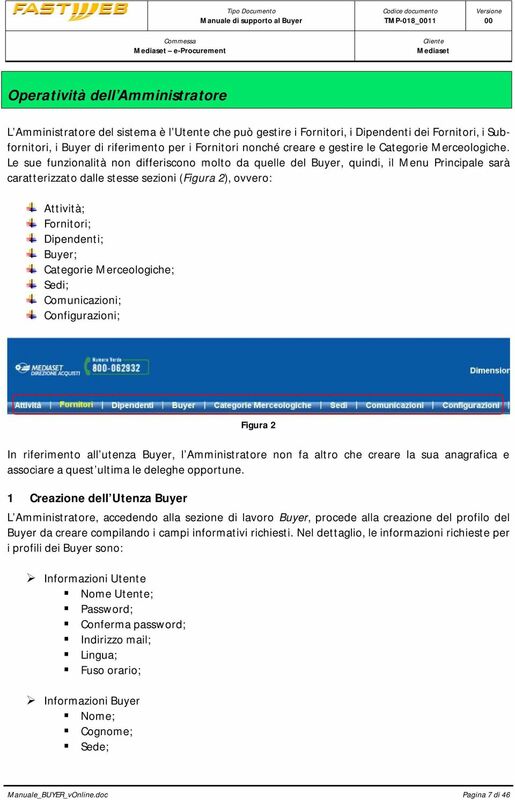 HOME PAGE... 2 3. 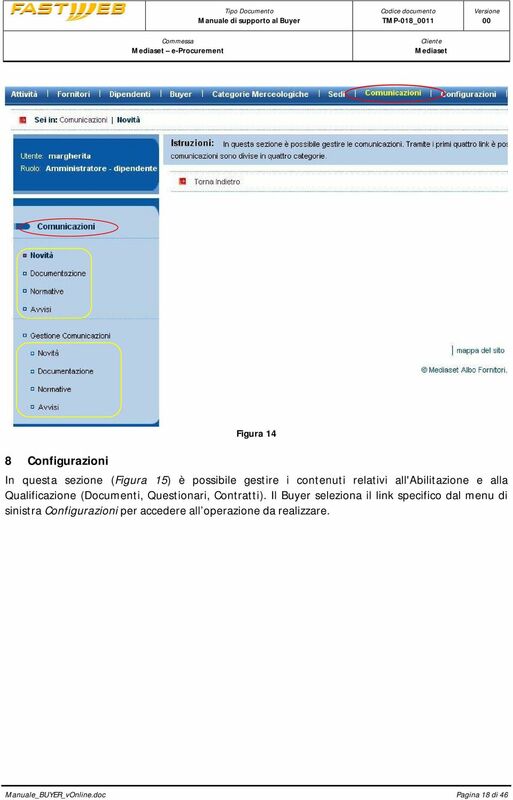 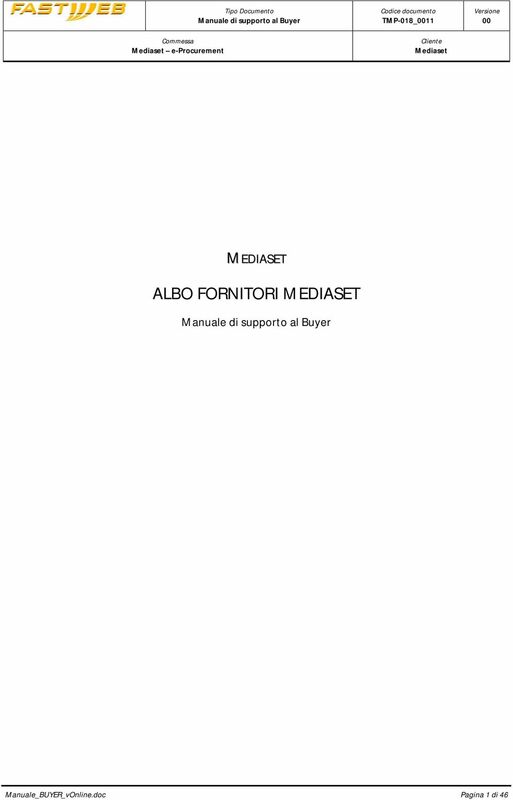 RICHIEDENTE - INSERIMENTO DI UNA RICHIESTA AUTORIZZAZIONE MISSIONE... 3 4. 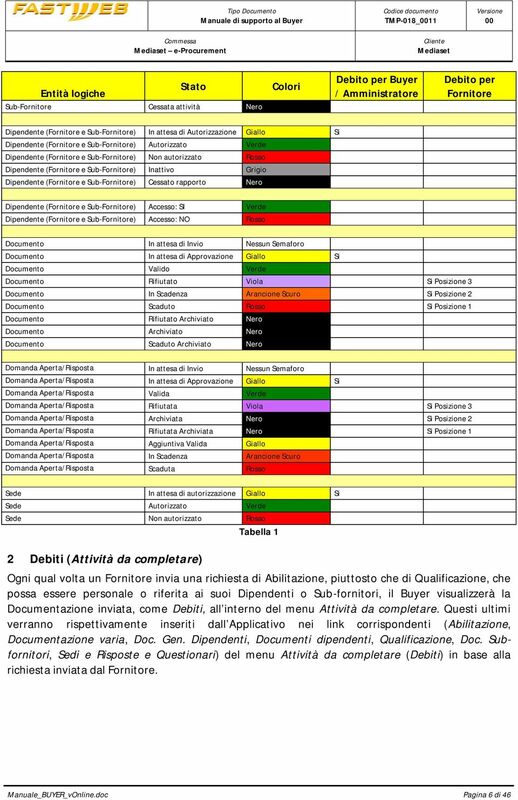 RICHIEDENTE RIEPILOGO RICHIESTE... 7 5.